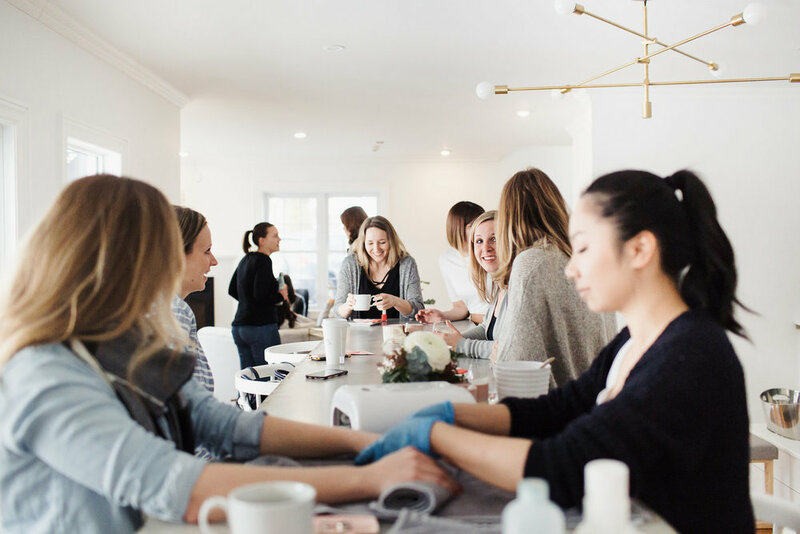 Whether you're craving a getaway with friends or just a quiet hour to yourself, Bloomfield Beauty Co. is a place to unwind and seek comfort in your own skin. As the first luxury spa in Prince Edward County to offer both classic and medical aesthetics, we love nothing more than making our guests feel relaxed and beautiful. Bloomfield Beauty Co. is a luxury spa in Prince Edward County, offering both traditional and medical aesthetic services. After one incredibly successful year in business, owners Annie & Emma Woodman reached out to Core Essence to provide support and guidance as they navigate the future growth strategy for their business.